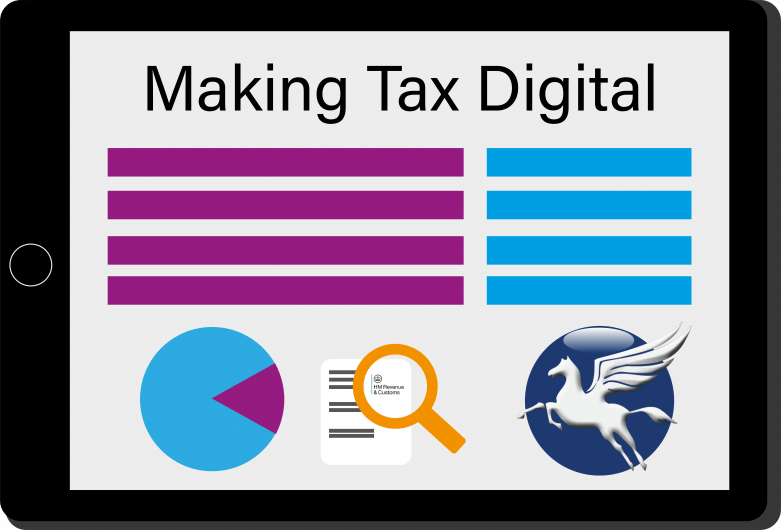 Making Tax Digital and VAT: are you ready? Making Tax Digital (MTD) will commence in April 2019 under the current Government timetable. Initially this will only be for VAT purposes, with the wider roll out of MTD having been delayed until the system has been shown to work well for VAT and not before April 2020 at the earliest. Hawsons’ Senior Tax Manager Craig Walker comments on what the introduction of MTD will mean for VAT registered businesses and what they should do to prepare. MTD is the biggest shake-up of the tax system in 20 years and will fundamentally change the way taxpayers report to HM Revenue & Customs (HMRC) and keep their business records. Taxpayers will be required to keep records digitally and generally update HMRC more frequently than is currently the case. When is MTD being introduced for VAT purposes? MTD will be introduced for VAT in April 2019. The implementation of MTD for other taxes has been delayed until at least 2020.
submit VAT returns using MTD compatible software. The digital records must be kept for at least six years (or 10 years if you use VATMOSS). You will be required to use a third-party software programme which can connect with HMRC’s systems via the Application Programme Interfaces (“API”) platform. HMRC will not be offering software. If you wish to continue to keep books and records on spreadsheets, you will need to use third party bridging software to convert this information into a format that is compatible with HMRC’s API platform. How do I prepare for MTD? It is vital that businesses start to prepare for MTD now. You should consider whether your current system of record keeping will meet the requirements of MTD for VAT. If all or part of your VAT records are currently kept on paper, you will need to consider how best to digitise your records. You will need to ensure that the software you are using to submit your VAT returns is MTD compatible. We can help you to review your current VAT record keeping arrangements and identify the changes that will be necessary to comply with the requirements of MTD. You may wish to consider utilising cloud-based accounting software and many of our clients are already enjoying the benefits of this. At Hawsons we are experienced in the use of the accounting packages marketed by the major cloud providers, such as Quickbooks, Xero, Sage and Freeagent. We can assist you in your choice of software, help you to set this up, and offer training for you and your staff. These packages can allow you to capture receipts and payments from your bank account directly, use your Smartphone to photograph expenses and have this information filed straight into your accounts, keep track of your accounts 24/7, and easily create quotes and invoices for your customers. We would be happy to give you a demonstration of how cloud accounting software can help your business. If you wish to discuss the implications of MTD for you and your business, please get in touch with your usual Hawsons contact. Craig Walker is a senior tax manager at the firm. He advises on all matters tax related, both corporate and personal, including income, capital gains and inheritance. For more details and advice, please contact Craig on [email protected] or 0114 266 7141.